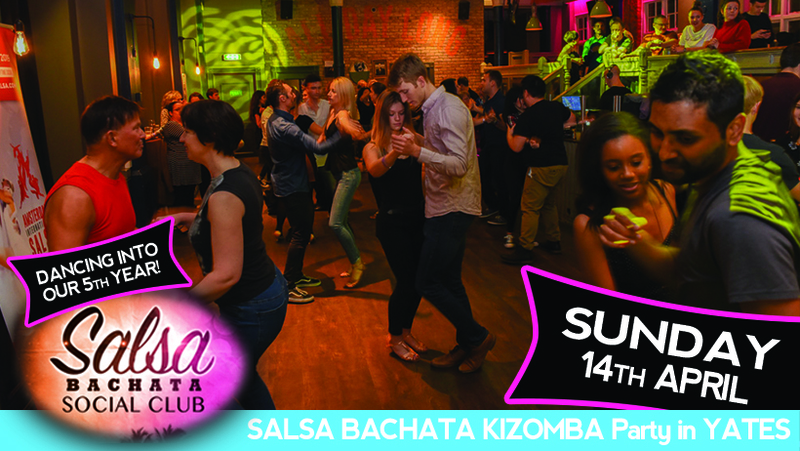 Sunday 14 April – Dance until 11:45 am! Join Director Laith Sami as we screen some of his short films and discusses his new film project: CRIME OF PASSION! Laith’s film making background and years of salsa performance and choreography experience bring a unique take on his upcoming film project. Learn how you could be part of this exciting new independent film! ALL ENTRANCE BEFORE 8PM goes into FUNDING this MOVIE. £8 Entrance – All Proceeds before 8pm go towards film. £10 Raffle Tickets to win a walk on role in the film! 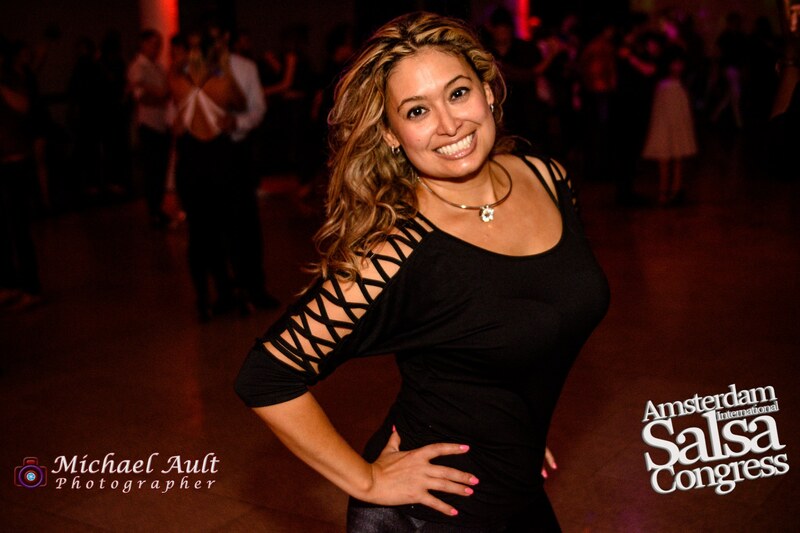 8:00pm – 11:45pm Dance Party with Salsa, Bachata, & a touch of Kizomba! Celebrating a BIRTHDAY or getting the girls together? Why not RESERVE A TABLE? Let us know the WED BEFORE the party and we can reserve you a TABLE! DM us!! Free lesson with £8 Entrance! Many big clubs in Reading Town Centre require ID for entrance at night. Hey just plan to join us MONTHLY on the 2nd Sunday!